We share our home with a lovable cat who is full of personality and character. 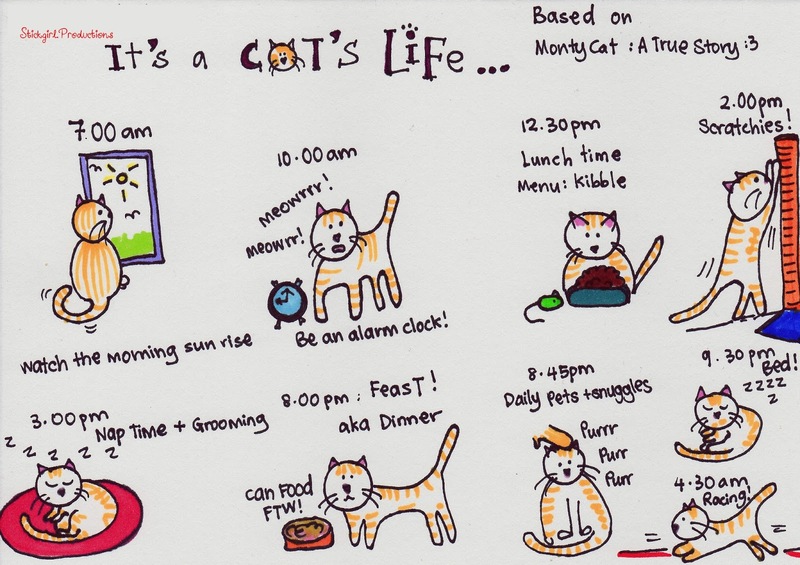 We soon found out that Montycat works on HIS schedule and we have very well adapted to that schedule. Today, Monty Cat has inspired this little piece of work and it’s only fitting that it’s dedicated to him, our dearest cat-son.